To eliminate hunger, we must work together. Learn how you can get involved and help other people change their lives. Without the help of our volunteers, we would not be able to help to serve the large number of people we see each day. The majority of our volunteers are customers or local residents of the Upper West Side who choose to give back by serving with us. We also host volunteer groups from neighboring schools, religious congregations, and private businesses. Learn more about volunteering as an individual. Learn more about volunteering as a group. 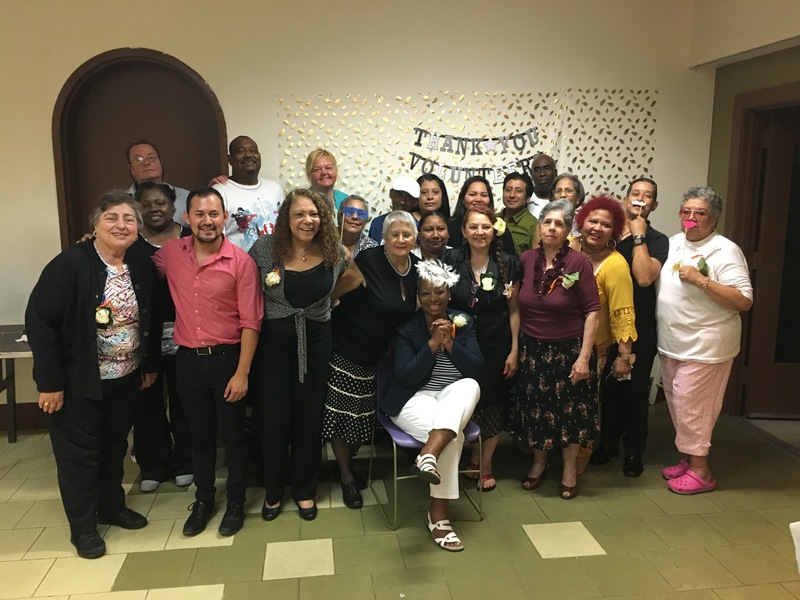 Contact Ryan Fajardo, Development and Volunteer Coordinator, at rfajardo@wscah.org or at (646) 284-8927 to schedule your first volunteer event.